Professor William (Bill) Heath obtained his PhD at the University of Melbourne and undertook post-doctoral research at the Scripps Research Institute, USA. Upon returning to Australia, he continued his research into understanding killer T cells with 19 years spent at the Walter and Eliza Hall Institute, initially in the laboratory of Professor Jacques Miller and subsequently as an independent head of laboratory. Key discoveries in this period addressed mechanisms of self-tolerance, that is, understanding how killer T cells are controlled to limit the development of autoimmune diseases. In 2007, Bill was awarded a prestigious ARC Federation Fellowship to establish 2-photon microscopy in the Department of Microbiology and Immunology. This technology is now a major asset in the group’s research approach, enabling real time visualisation of immune cell interactions. 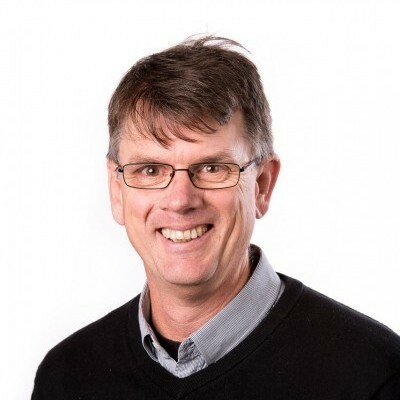 Bill has published extensively in top scientific journals, is regularly invited as a speaker to International meetings and is a Fellow of the Australian Academy of Science since 2008. DEC-205 is a C-type lectin-like receptor expressed at high levels on the surface of CD8+ dendritic cells, and at lower levels on other immune cells. Bill’s group has previously shown that DEC-205 is a receptor for CpG oligonucleotides (ODNs) that is required for their optimal immunostimulatory activity. As CpG ODNs are synthetic compounds often used as adjuvants to enhance immune responses, a greater understanding of this interaction would lead to advances in ODN adjuvant safety and efficacy. Tissue resident memory T cells (TRM) are a newly described subtype of memory CD8 T cells that do not recirculate, but remain in the organ they formed in long after infection has been cleared. By staying in the area most likely targeted by the pathogen in subsequent reinfections, TRM have the potential to elicit faster, more focused responses than recirculating memory T cell subsets. Bill’s group’s research focuses on the study of liver TRM and their contribution to protection against parasite infection, with the aim of exploring new ways to control liver stage malaria based on the enhancement of TRM function. Malaria is a deadly disease that causes more than 600,000 deaths each year, the majority in children. Currently there is no effective vaccine for malaria, though several are in development. Recent work has identified a population of long-lived memory cells that are tissue resident tissue-resident memory (TRM). This population appears to provide the first and best line of defence against infections in peripheral tissues such as the skin. Bill’s group has evidence for a resident population of CD8 T cells in the liver and is now examining their potential in protection against malaria sporozoite infection. Activated CD8 T cells play a critical role in murine experimental cerebral malaria associated with Plasmodium berghei infection. The mechanism underlying cerebral malaria pathogenesis is not well understood. To address this, Bill’s group has developed a novel system to image the brain in live animals undergoing malarial infection using 2-photon laser scanning microscopy. Much of our understanding of the complex series of events that occur during the priming of immune responses to infections or following vaccination have been gained via static methods such as flow cytometry, histology and cell culture. These methods provide limited information on when, where and how different cells interact during the different phases of immunity. Bill’s group now has the ability to follow immune cells within living tissues and animals to determine their behaviour in real time using 2-photon laser scanning microscopy. 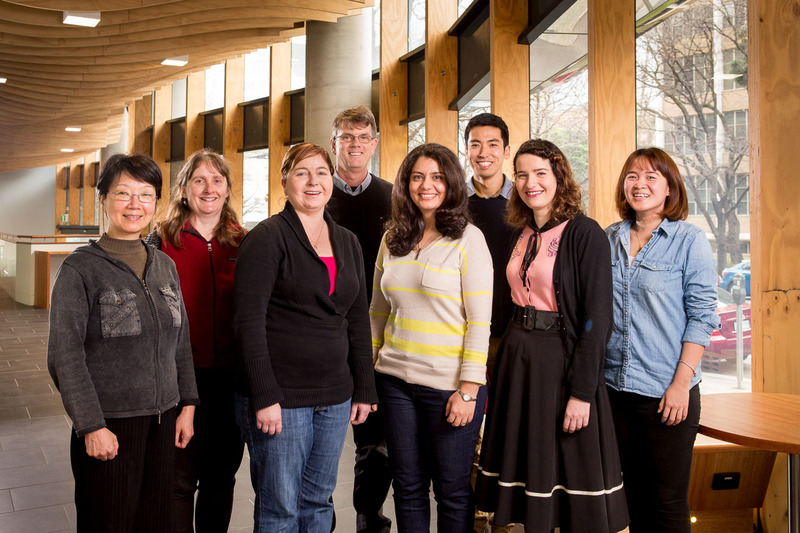 Bill’s group’s cellular immunology research currently focuses on understanding killer T cell function with particular reference to improved vaccination strategies and understanding malarial disease.